President Akufo-Addo has sacked the Energy Minister, Boakye Agyarko. 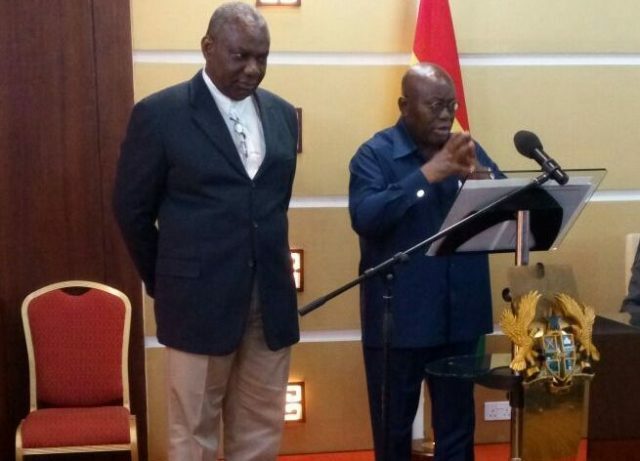 “The President wishes Mr. Boakye Agyarko well in his future endeavors,” the statement added. The statement failed to give reasons for his dismissal, but reports indicate that it is related to the renegotiated Ameri deal which alarmed many, including the Minority, who described it as a “stinky” deal for Ghana. The government has reportedly withdrawn the deal following the uproar. The Akufo-Addo government took the revised deal to Parliament last week under a certificate of urgency, but the House deferred its deliberation on the contract due to concerns over the cost and value for money. The new agreement was to extend the current five-year deal with Ameri Energy which is currently operating a 300MW emergency power plant in Ghana to 15 years and bring onboard a new company from Greece, Mytilineous International Trading Company, to manage the plant for the period. Pro-NPP newspaper, Daily Statesman last week reported that the Energy Ministry’s solo-driven revised deal with the Dubai-based energy equipment provider AMERI would not see the light of day. According to the newspaper, President Akufo-Addo was reportedly “misled” into granting executive approval for the deal to be rushed through Parliament. The power agreement with UAE-based AMERI Energy cost $510 million. But according to the Akufo-Addo administration, it found out that AMERI had shortchanged the government as they presented an overpriced budget, and were overpaid by $150 million. Under the new agreement, Mytilineous International Trading Company will take over the management of the AMERI power plant for 15 years. The new deal which was sent to Parliament under a certificate of urgency was withdrawn after Ghanaians raised concerns about the cost. This is not the first time Boakye Agyarko has been named in a scandal in his time at the Energy Ministry. 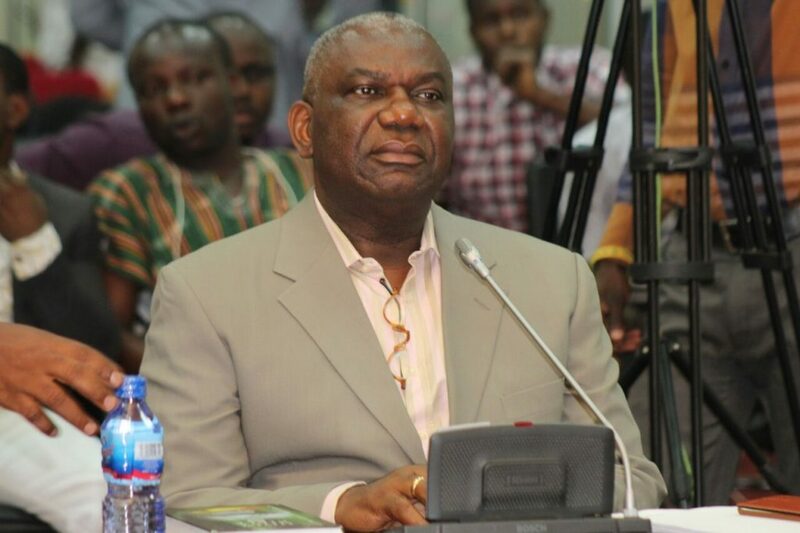 In 2017, Member of Parliament for Bawku Central, Mahama Ayariga, alleged that the then Energy Minister nominee Agyarko had given members of Parliament’s appointments committee GH¢ 3,000 each to unanimously approve him after his vetting. The allegation which was backed by the Member of Parliament North Tongu, Samuel Okudzeto Ablakwa, and MP for Tamale North, Alhassan Suhuyini, led to a probe by a special committee set up by Parliament. The committee, which was headed by MP for Essikado-Ketan, Joe Ghartey, ruled that Mahama Ayariga’s claims were baseless, and he was subsequently ordered to apologize, which he did, although reluctantly. In his State of the Nation Address before Parliament in February, this year, President Nana Akufo-Addo singled out Boakye Agyarko for praise, describing him as tireless for his efforts at the Energy Ministry which the President said were crucial in ensuring stable power supply across the country.